Home › News › Education News › Action Needed for School Libraries! Action Needed for School Libraries! The final language of the Every Student Succeeds Act has been released and school libraries are included in many important ways. But, we’re not there yet! The House is scheduled to vote on the Every Student Succeeds Act this week and passage is most definitely not guaranteed. Contact absolutely everyone you know who care about our youth and libraries and ask them to do the same thing you are about to do. Find out who your Representative is by going here and entering your zip code in the Find Your Elected Official section. Send a letter from here to fight for school libraries. @[insert Representative’s Twitter handle here] Effective school #library programs are essential to a well-rounded education. Vote yes on #ESEA reauthorization! As you know the vote for the Every Student Succeeds Act Conference Report is scheduled for later this week. I would like to take this opportunity to encourage you to vote YES! 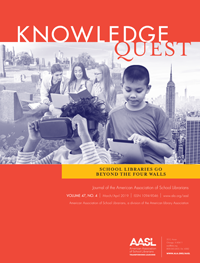 School libraries are critical to our children’s future and the Conference Report includes critical language to support effective school library programs. There is no doubt that investing in school libraries is an investment in our nation’s future, as there is a correlation between strong library programs and student achievement. 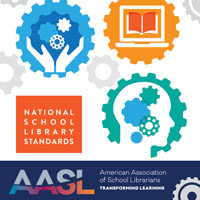 Thank you for supporting the young people in our country by supporting school libraries in the reauthorization of the Elementary and Secondary Education Act. I’m calling to ask Representative [insert name here] to vote yes on the Every Student Succeeds Act Conference Report. 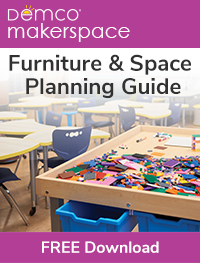 It includes critical language about effective school library programs and their critical role in preparing students for our global, competitive economy, ever-evolving workplace and 21st century careers. Thank you!